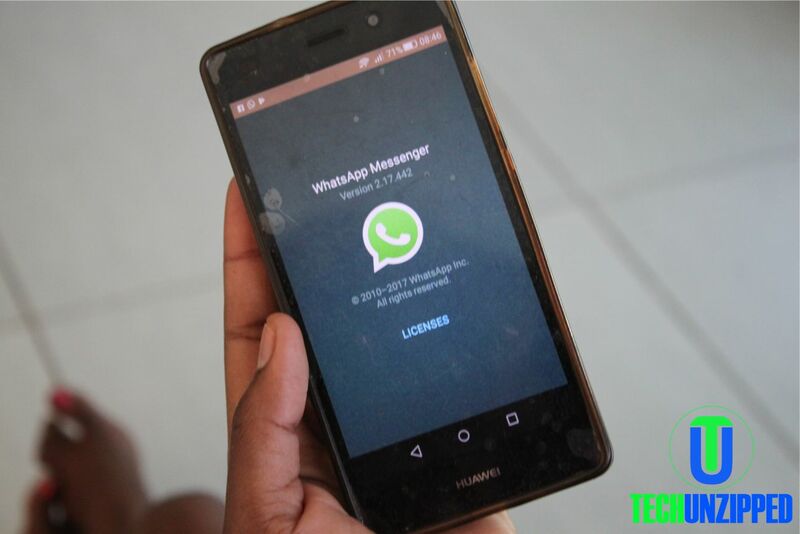 WhatsApp is one of the most widely used chatting platforms in Zimbabwe. WhatsApp calls itself fully encrypted but this does not make it un-hackable. WhatsApp has all kinds of messages including your personal ones which you may not be content sharing with others. Hacking somebody’s WhatsApp is “simple” if you know the contact number of the account a scammer wants to hack into. Once hacked, the scammer can keep an eye on you like when you come online WhatsApp, your sleeping pattern, your online activity and much more. 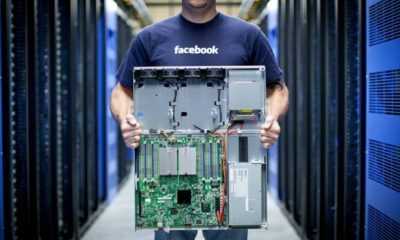 — Log out from all computers that you see in the list under WhatsApp Web. This will stop hackers from reading your chats further. However, this should be done every time you use WhatsApp web. — Do not leave your phone unattended when you are out. — Lock all your apps to prevent unknown people to access your apps. 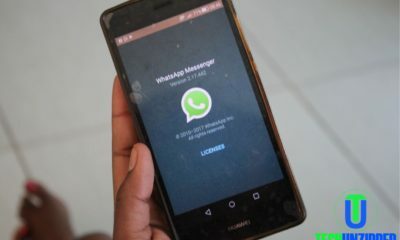 — Do not connect your phone to unknown WiFi connections as hackers can also use the unique MAC address to access all your WhatsApp chats. — In case, your WhatsApp is already hacked, deactivate your account by emailing at support@whatsapp.com. Your account will be automatically deleted if not accessed for 30 days. –Enable 2 step verification under WhatsApp Account settings. This will add an extra layer of security over the app. Enable two-step authentication on your account by going to WhatsApp > Menu > Settings > Account > Enable 2 Step-verification.